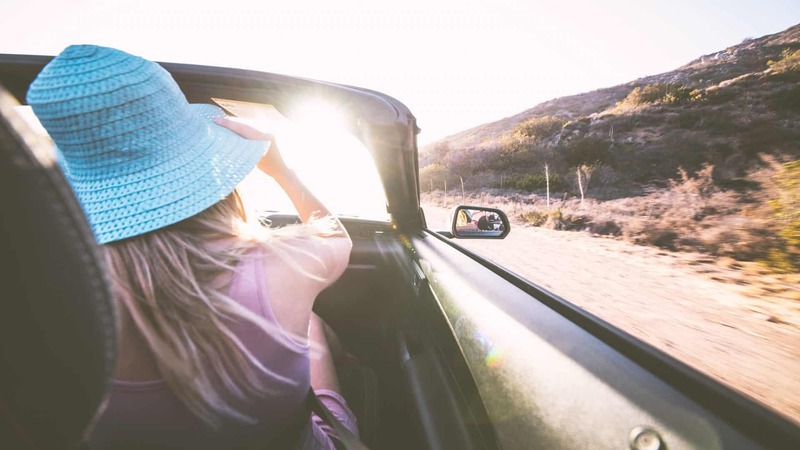 In this post, we are going to start off by discussing a rumor floating around about free vin checks or Carfax reports on Reddit and other popular forums. 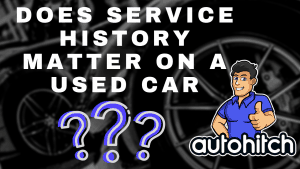 We are also going to address some of the common questions AND misconceptions about vehicle history reports as a whole and get you prepared for buying/shopping USED CARS. The topic of getting a free vehicle history check on Reddit and YouTube wasn’t so much about free Carfax reports or Autocheck reports, it was about a website that created a free tool for vehicle history checks (Linked above). Obviously, I had to try this out because I am either going to send you there or let you know you would be wasting your time. Is Vehicle History As Good As Carfax? The hurdle Vehicle History has to Carfax is that you must replace the consumer’s confidence factor in the product. In other words, we have to truly believe that we are getting the same information and be willing to gamble an entire car purchase on that. So, am I willing? Not at all! What is The Best Vehicle History Check? The free Vehicle History check website provides a nice additional tool, but only because it’s free. Remember, even Carfax isn’t written in stone, it can miss history and even report it incorrectly, so imagine what a lesser product can do… If I were you I would use it right when a car catches your eye. 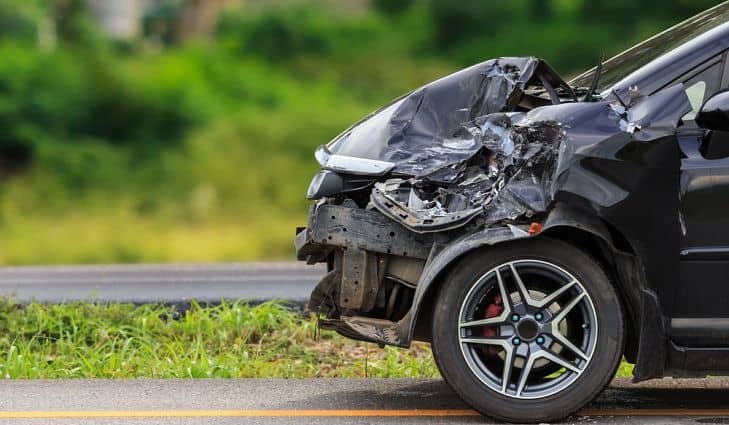 If you see that the car has a bad accident on the free vehicle history report then you can quickly move on and you just saved the Carfax fee of $39,99. However, if you see nothing, your next step is still to get a full vehicle history report followed by an independent vehicle inspection. So I was doing some research on Carfax reports to create some content for our young automotive startup and this search term “Carfax Hack” kept showing up. I decided to dig a little deeper clicking on every link and truck I was able to find on Googles page one. What did I find? Is There A Free Carfax Hack? No, there is no Free Carfax Hack. Most of the posts are old, one being 9 years old, and much of the “Hacks” are based on weak points that have long sense been cleaned up by Carfax. 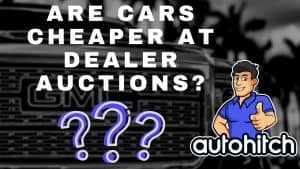 Your best bet for a Carfax Alternative is still to get these reports from dealers or their listings online if they use sites like Cars.com. If you are shopping privately, you are out of luck, but considering you are probably saving a lot, especially for most people who cheat the sales taxes, the 39.99 isn’t that bad of a deal. Following a new trend for Autohitch Blog posts, I will now include a few Frequently Asked Questions about the topic, which in this case is Carfax and Vehicle History Reports, and also encourage you to pose any additional questions in the comments section below if you have any. We will receive the alert and personally respond as soon as possible. While you may consider Carfax the more expensive option for Vehicle History Reports, it remains the top choice for consumers and dealers as the most reliable service available. Can I Get A Free Carfax For My Own Car? 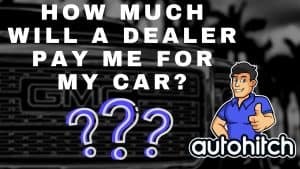 Unfortunately, none of the paid vehicle history report companies offer current owners a free or even discounted option, but if you head over to Autohitch we are currently providing free vehicle histories for all car owners or buyers. Many Car Buyers are worried that it isn’t safe to give someone your Vehicles Vin number and that you could compromise your personal information by doing so. But the truth is that your personal information isn’t attached to your VIN number like it is to your license plate, so if someone asks to check your vehicle’s history report, you can be confident that the vehicles history is all they will see. What Does A Carfax Show You? And many more specifics that can be found here at the Carfax website. Not much in the Automotive industry is actually free, so always be prepared for running into a lead capture or contact information form, at the least, when someone promises you anything for nothing (Yes, even us). As of now, there is nowhere you can actually go and receive a full Carfax or Autocheck report for free, although it is possible to gather most of that information from other sources if you know where to look.